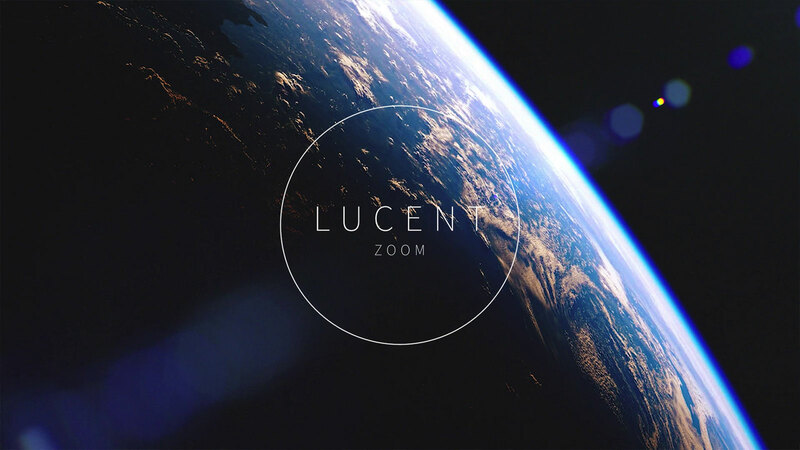 Take your aerial and long distance shots to the next level with Lucent Zoom. This stunning addition to our Lucent range was captured using 3 high-end Angenieux parfocal lenses. The result? A unique look achievable only with the use of premium zoom lenses. Boasting both spherical and anamorphic options, this collection opens up a world of lens flare styles and looks. Access lens flares shot on high-end gear without blowing your budget. 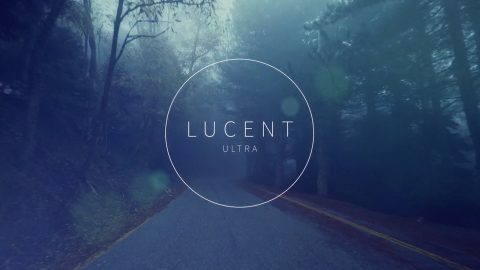 Lucent Zoom was shot with 3 Angenieux Optimo lenses: 24-290mm, 30-72mm, and 56-152mm. 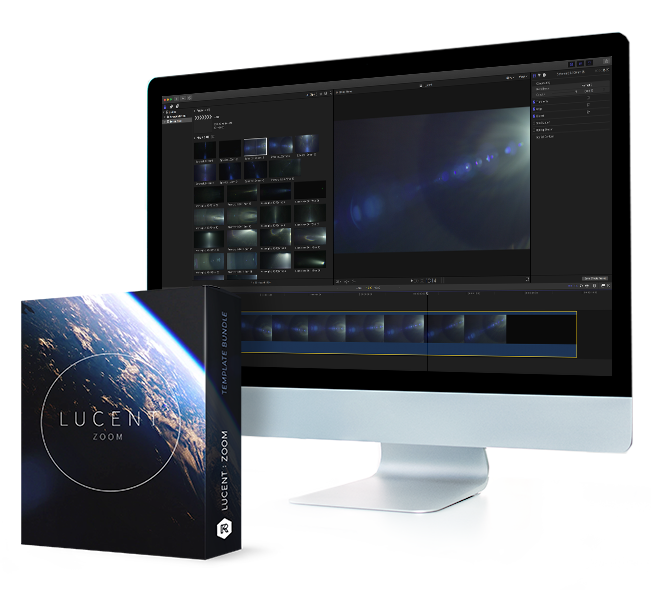 With one license, you can use Lucent Zoom in as many projects as you need. 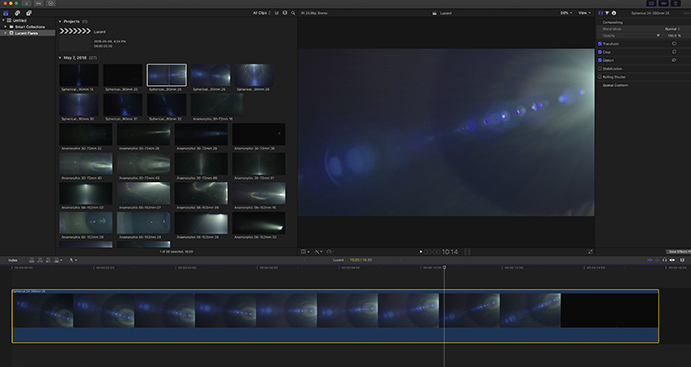 Edit color and speed to get your lens flares just right. 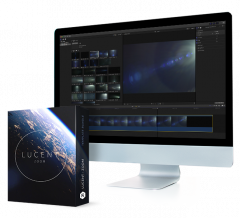 100% compatible with After Effects, Premiere Pro, Final Cut Pro, and other editing programs, Lucent Zoom is backed by some impressive specs too. With Lucent Zoom’s comprehensive video tutorial, you’ll be adding incredible lens flares to your footage in no time. We’ll take you step-by-step from initial setup all the way to the final cut. 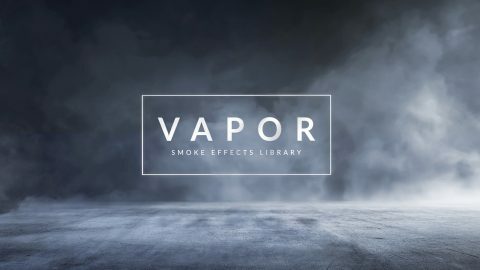 Get 128 authentic lens flares now for $99.